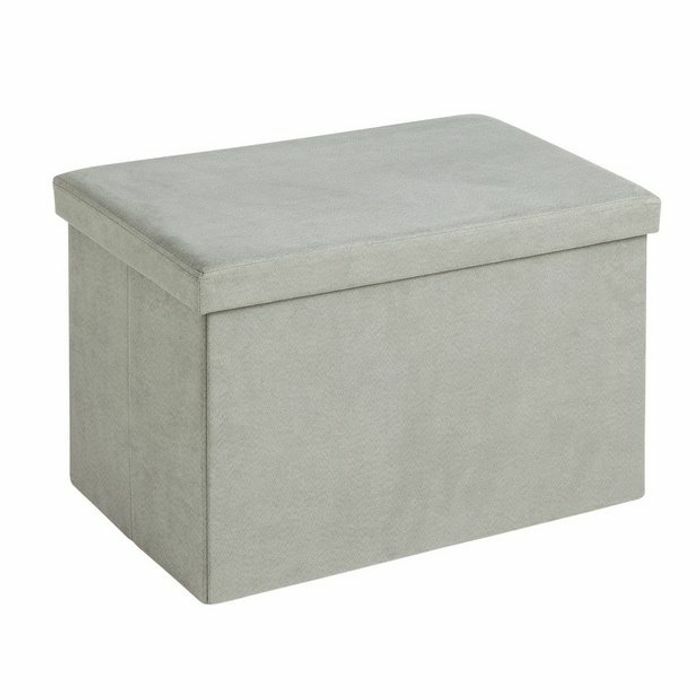 A great price for this ottoman suitable for any room in the home to store your bits and bobs, clutter, toys and more. Strong enough to use as a seat too. Get these @ Argos for only £10.99 and save £9.00.